Please Note: these old products are still supported. 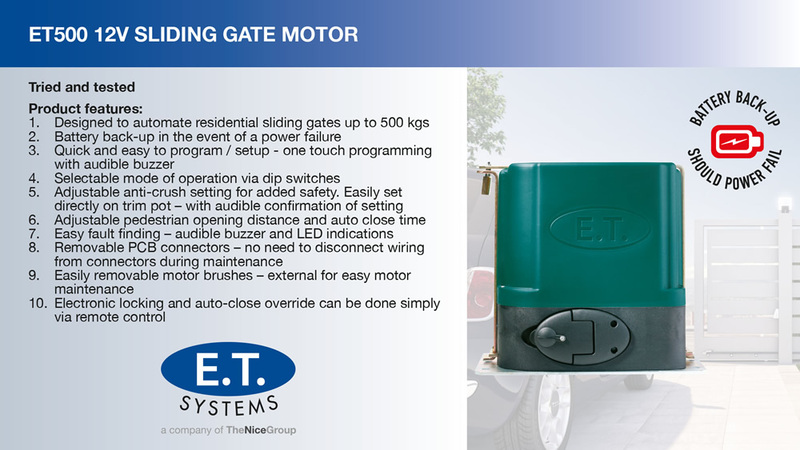 Gate Motor Guru (Pty) Ltd is the number one source of information for everything E.T. Systems Products related, whether it is selecting the right product or getting help with your Gate Motor or Garage Door Motor problems, you have come to the right place. 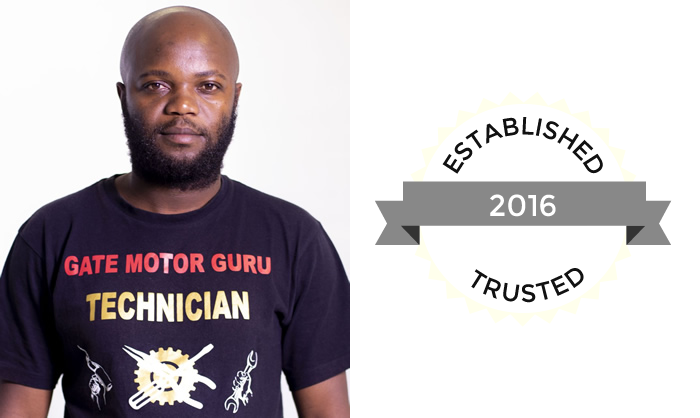 We maintain best quality as our top priority and this is reflected in all our E.T. Systems Products. E.T. Systems Products are locally designed, supported and manufactured to standard specifications so it will suit individual customer's requirements. 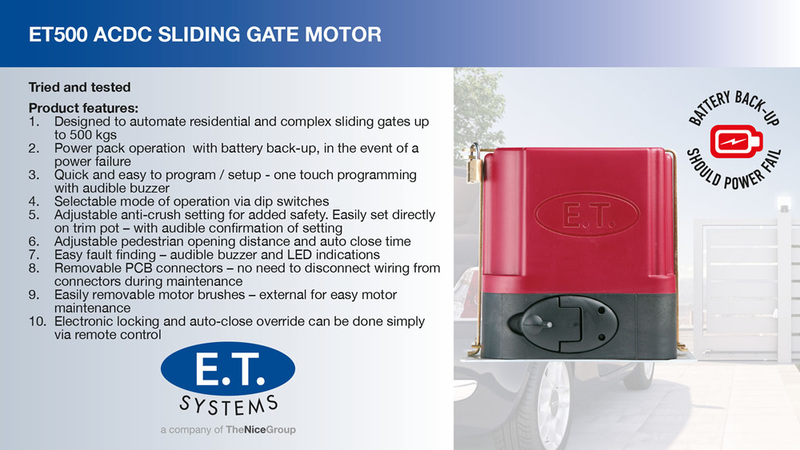 Gate Motor Guru (Pty) Ltd is on standby to help you with E.T. Systems Products.